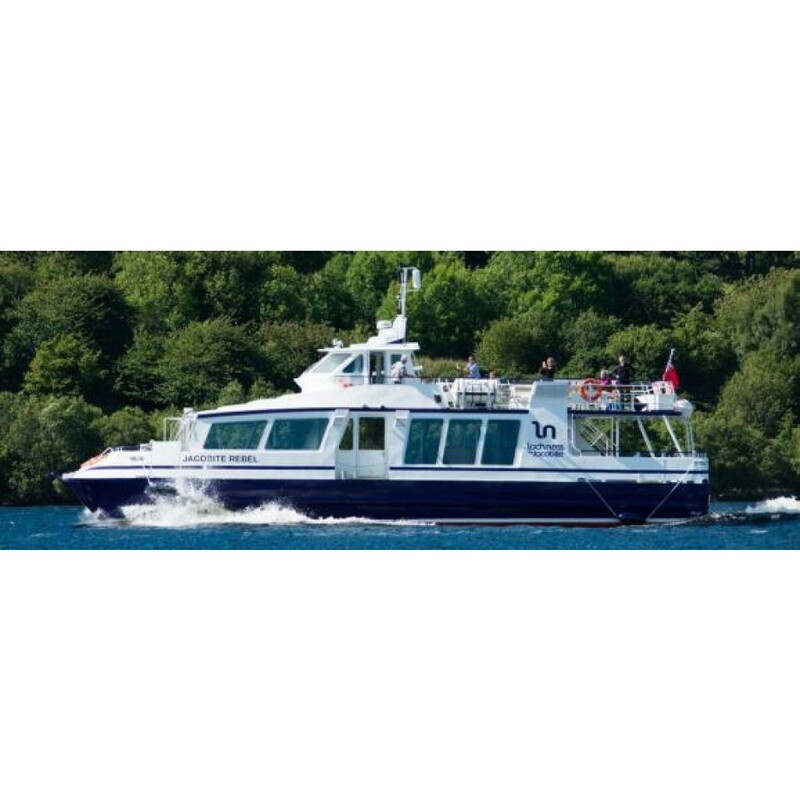 Our engineers recently completed the electronics refit of the vessel Jacobite Rebel for Jacobite Cruises of Loch Ness. The vessel was refitted by Macduff Shipyards at their Buckie Yard. Echomaster Marine engineer Les Smith assisted by David Haracre carried out a full installation of a new electronics package. For chartplotting we fitted the highly reliable and proven Olex 3D Seabed Mapping System, radar functionality was provided via the Simrad NSO Multifunction system complete with 4G Radar. The NSO also provides the vessel with GPS and back up chartplotter functionality. With the addition of the Simrad Sonar hub module and transducer, the NSO also displays Echosounder information as well as supplying this data to the Olex. Communications were well served by the Sailor RT6215 VHF and Icom -IC-M73 Handhelds. A Koden KAT-100 Class A AIS was also installed. Passenger safety is paramount onboard the Jacobite Rebel the owners therefore opted for a 11 Camera CCTV covering all areas of the vessel including the engine room. A 5 Zone TOA PA System was also supplied including a radio mic control centre and 2 radio mics, making crew to passenger communication seamless. 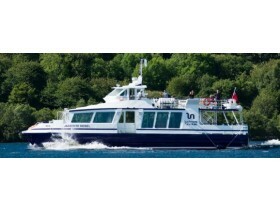 The Jacobite Rebel has now been successfully operating in Loch Ness for the last few months. Registered at Inverness No 920778, Call Sign: 2IOI8 (Two India Oscar India Eight), MMSI Number: 235111446: Main Engines: 2 x Baudouin 6SR123SR 397 HP: Generators 1 x Beta Marine 15kVa, 1 x Beta Marine 26kVa: Simrad NSO Multi function GPS, Radar and Echo Sounder, Olex 3D Plotting System, 2 x Sailor RT6215 VHF Radios, 3 Icom M73 Hand held VHF radios. 2 x 100 person Zodiac and 1 x 65person RFD Liferafts. Adult, children and large person lifejackets.